Inbound marketing is a systematic, measurable and cost-effective strategy which can be implemented to help you in generating leads. There are several facets to inbound marketing like blogging, content marketing, social media, campaign creation as well as analytics review. However, it is very important to have a marketing plan with all the components perfectly balanced so that it works. As we always live up to our brand’s name, no one can nurture your leads better than us! We understand the importance of inbound marketing in today’s digital era and that is why we indulge into extensive research before implementing it for you. 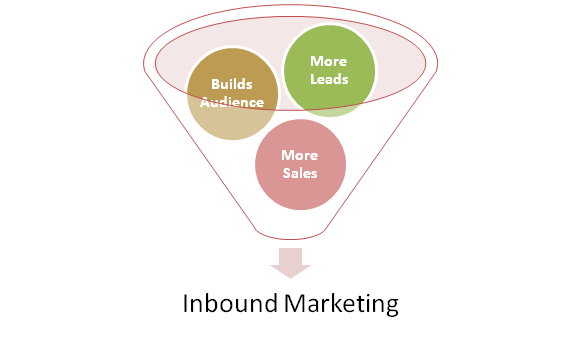 If you have a little time on your hands, why not know about how we nurture our inbound marketing plans? Write an email to us on info@letsnurture.com.